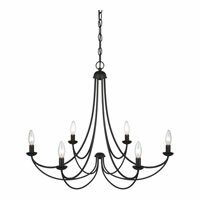 Q Do you sell the imperial bronze colored chain to hang the chandelier by? 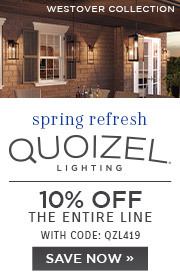 Q Can you use shades on this product? 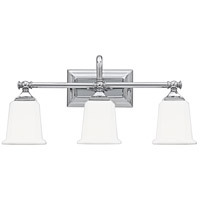 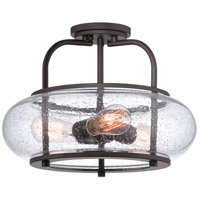 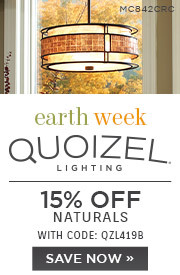 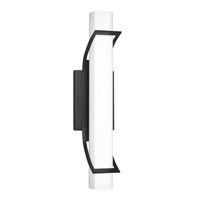 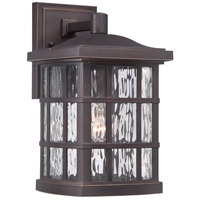 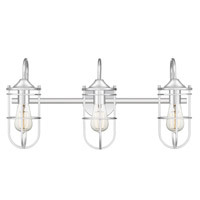 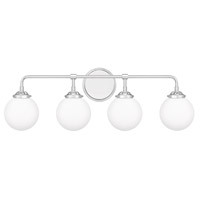 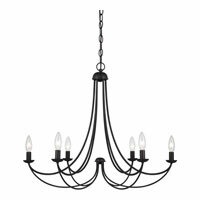 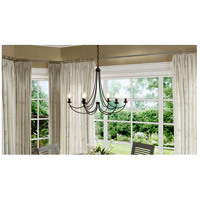 A The Quoizel Lighting Mirren 6 Light Chandelier MRN5006IB can be used with clip-on shades. 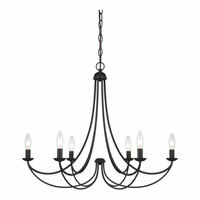 Q Is the imperial bronze a dark finish? Is there a chart with your chandelier finished so I can view it? 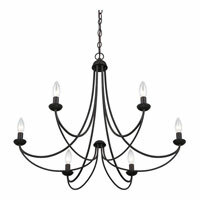 A The Quoizel Mirren 6 Light Chandelier MRN5006IB Imperial Bronze finish is a Dark Bronze with Gold Antique tones. 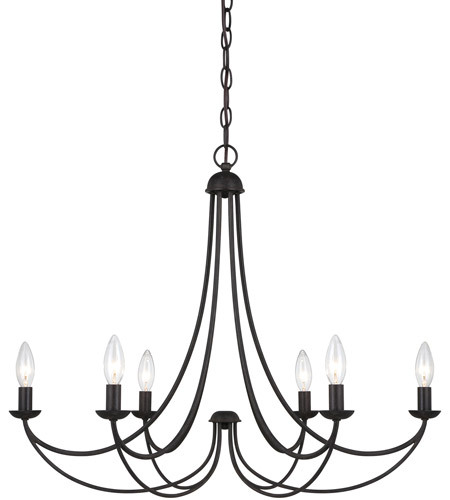 Unfortunately we do not have a chart which shows the finish.